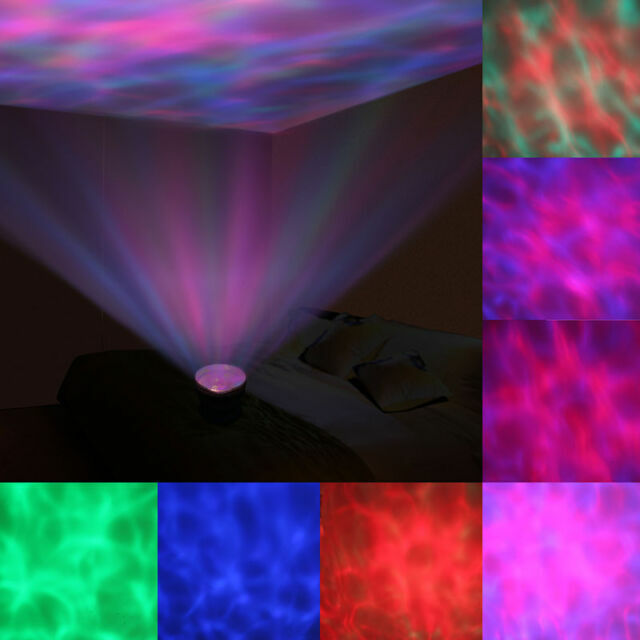 This new style mini light projector with compact and convenient use design is a helper of people hard to fall sleep. Along with the soft music playing, you’re easier and faster to fall sleep at night. Brilliant night light or a light in a dim lite walkway, perfect for safety of anyone walking in a dark place. Fantastic light. Needed it as a night light for little ones. Great quality and bright enough. Added bonus that it can be removed from socket and used as a torch. Bought this on a whim really but I must admit I'm impressed with it just gives off enough light when you go into the bathroom or into the kitchen at night-time without putting lights on . Don't buy the cheap ones on eBay go for this make. Very pleased with light, very useful in the night, as plugged in on my landing. Pleasantly surprised how good this is. I have used this in our porch so when we open the the door from the outside and walk in it is bright enough to light up the porch..